3 Beds 2 Baths 1,289 Sq. ft.
We have multiple offer, please send highest and best by 4/14 2pm. Nice all brick home for a great price! 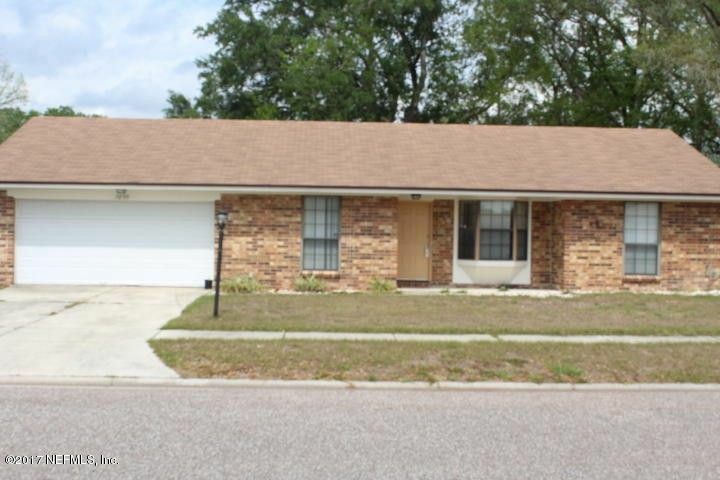 You won't be disappointed in this all brick 3 bedroom 2 full bath home. This home features a large living room, spacious bedrooms, 2 car garage and an updated roof. You'll have plenty of good times in the fully fenced spacious yard. Perfect for a first time home buyer when you combine the down payment assistance programs available at this time. Directions: From I-295, Head West On 103rd St. Turn Left On Hillman Dr. And Then Right On Norse Rd., Left On Gulf Rd. South.